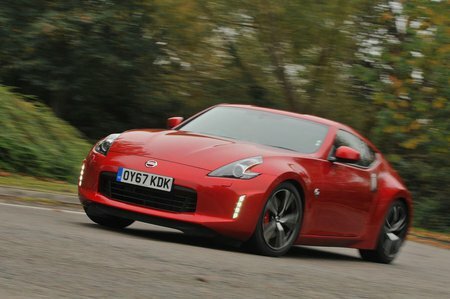 Nissan 370Z 3.7 V6  Nismo 3dr 2019 Review | What Car? What Car? will save you at least £859, but our approved dealers could save you even more. The range-topping Nismo is the only model to receive mechanical upgrades over the standard car, including lightweight 19in Rays wheels, a Nismo dual exhaust and lowered suspension to accompany the extra 16bhp.